We recently caught up with Amy Meshkati, French Hair Restoration Pioneer and owner of MESHKATI in Belgravia. The friendly and professional specialist clinic has been attracting attention worldwide - read on to find out why! 1.) 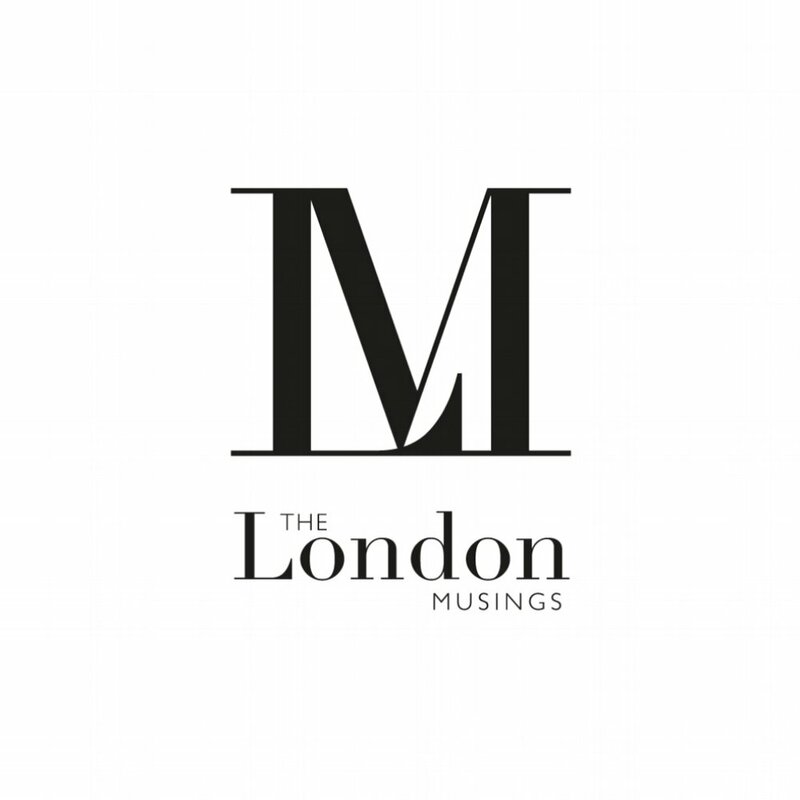 Welcome to The London Musings! How long have you been working in the hair and beauty industry? I’ve started working in the field of hair restoration 30 years ago, in 1988 in Paris. While pursuing my studies in biology in university, I worked on cases of alopecia areata. The research was extremely limited and the solutions even more obscure. I was determined to help the people I met who shared their distress and loss of self-confidence. Perhaps this eagerness came from a sense of compassion and my passion for research. Throughout the years, we created a number of patents and solutions that changed the landscape of hair loss. Today at Meshkati, we are able to restore a full head of hair, regardless of the extent of hair loss thanks to Nanoprocedure and our exclusive « DNA-Matched » hair analysis. The results we achieve are truly beautiful and undetectable. I take pride in our accomplishments and in seeing the satisfaction of our clients. 2.) What led you to open Meshkati in this very beautiful part of London? The increasing demand from people living in the United Kingdom pushed me to open a hair centre in London. We chose this clinic because of its ideal location in Belgravia facing the gardens of Buckingham Palace and its direct access to the street which secures our client’s privacy. The clinic was fully refurbished with state-of-the-art equipment to welcome our international clientele. 3.) What services / treatments does the Meshkati team offer? Our work spans from research to hair restoration. In terms of R&D, our goal is to improve existing techniques as well as to develop new solutions to hair loss. Currently, we are focusing our research efforts on innovative preventive care in order to slow down and prevent hair loss as early as possible in androgenetic alopecia. In terms of hair restoration, we cover all hair loss concerns. Our goal is to create natural results regardless of the extent of hair loss. With our exclusive surgical procedure known as Permanent Bridgepoint or with our non-surgical Nanoprocedure, we are able to completely restore a patient’s hair. We also use FUE transplants to densify a limited sparse areas or in combination with other techniques. Finally, we offer a solution to hair loss induced by chemotherapy with our Chemosoft program. 4.) Why should someone suffering with the effects of hair loss consider visiting Meshkati? Our exclusive procedures allow us to restore one’s hair beautifully. Thanks to our know-how, we serve a highly-demanding clientele which simply expects the best service and uncompromising results. Our ability to meet this standard sets us apart in our field. In fact, the large majority of our clients comes from word-of-mouth. They’ve seen the result on a friend of a family member and often travel to us for a consultation. Anyone looking for the finest solutions to hair loss should visit our hair centre. 5.) From start to finish, could you tell us a little about the process involved with a hair restoration procedure, from the initial consultation stage? During the consultation, a hair specialist will ask a series of questions and examine the hair and scalp of the patient. Depending on each case, the appropriate procedure or combination of procedures will be advised always taking in consideration the patient’s desired result. The procedure starts with a detailed hair analysis called DNA Matched. We take samples of the client’s hair to assess various physiological and chemical parameters including the hair’s texture, color, degree of waviness and thickness, resistance to biological agents and electrical properties. On the basis of this assessment, natural substitution hair is selected from the Meshkati hair bank and reinforced in the laboratory to keep its full strength, texture and shine. The substitution hair is then carefully distributed by a specialist between the existing hair through the most suitable hair restoration procedure. With our non-surgical Nanoprocedure, the intervention lasts 20 hours spread out over 3 to 4 days. The result of the procedure is immediately visible at the end of the intervention. 6.) What are the most popular hair restoration procedures? Our exclusive Nanoprocedure is very popular. People fly from all over the world for this procedure. This is the only technique available with which we can completely restore a full head of hair regardless of the extent of hair loss. 7.) What sets Meshkati apart from other hair loss clinics? Meshkati is an innovative hair clinic: we offer exclusive procedures based on years of ongoing research and development. With our know-how, we have the ability to give people their dream hair. Beyond our exclusive procedures, we have set a standard of excellence in our work in order to surpass our client’s satisfaction. Our team is comprised of the most meticulous hair specialist who are passionate about their work. Finally, we approach each case as an artwork, and this can only be done by an expert who has the ability to project the final result as he is performing the work. 8.) You must see all sorts of people walking through the door. How common is hair loss? Hair loss is very common. Most men will experience a form of hair loss or hair thinning at some point in their lives and about one-third of women. The main factor for hair loss is due to genetics. The good news is that there is always a solution. 9.) How do you like to spend your time in London when you are not busy working? Since the opening of the clinic and the launch of our « you would never know » campaign, we have been fully booked, leaving me with little free time. I even had to install a gym in the clinic so that I could train more frequently with my coach. When I do have free time, I spend it mostly with my family and friends. I enjoy going to London’s beautiful museums such as the Wallace Collection and the National Portrait Gallery. 10.) Can you sum up the brand ethos of Meshkati in 3 words?